The appointment of the three members of the land team marks the start of final preparations that will see the innovative 80ft superboat Excalibur launched and sea trialed ahead of the record attempt. Andy Haffenden, who is based in Florida and is a keen sailor, has considerable powerboat experience and runs a highly successful global luxury yacht and concierge business, Aquazeal Charter, will become the North American Director. He brings a wealth of experience to the project, having worked in marine sector for several decades and has a honors degree in Maritime Management. While Mr Piearcey, a former information technology industry specialist will become the Director of Central and Southern Europe. 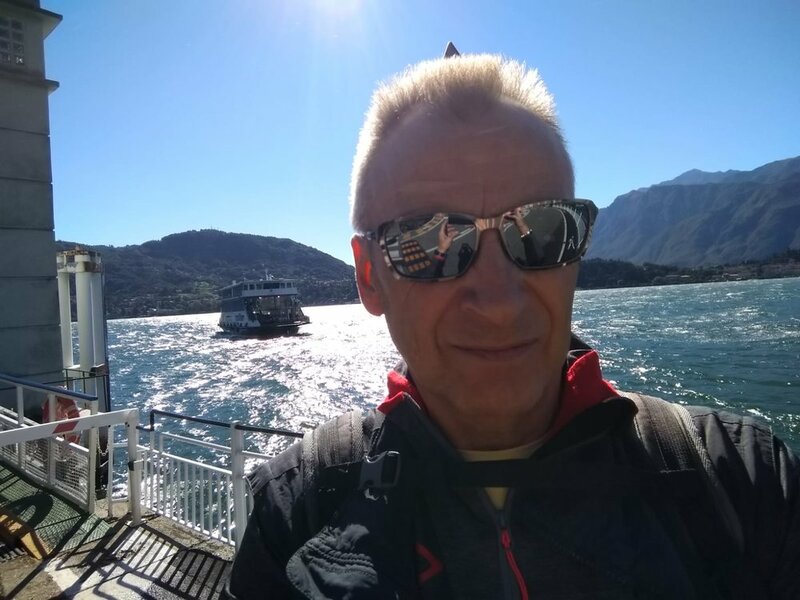 Originally from Yorkshire, he now lives in Italy where he has built an impressive list of contacts through his role at the Club del Gommone di Milano the oldest and largest RIB club in Italy. Dr Priddy continued: “It has been a long and drawn out process to get here with some unfortunate delays, which were beyond our control, but our superboat is nearing completion. All of the fabrication has been finished, fitting out has started and just a small amount of welding remains in the wheelhouse. So this seemed like the ideal time to turbo charge our growing team with a trio of key appointments.